What is Exit Velocity and How Do You Measure It? PLEASE BE SAFE! 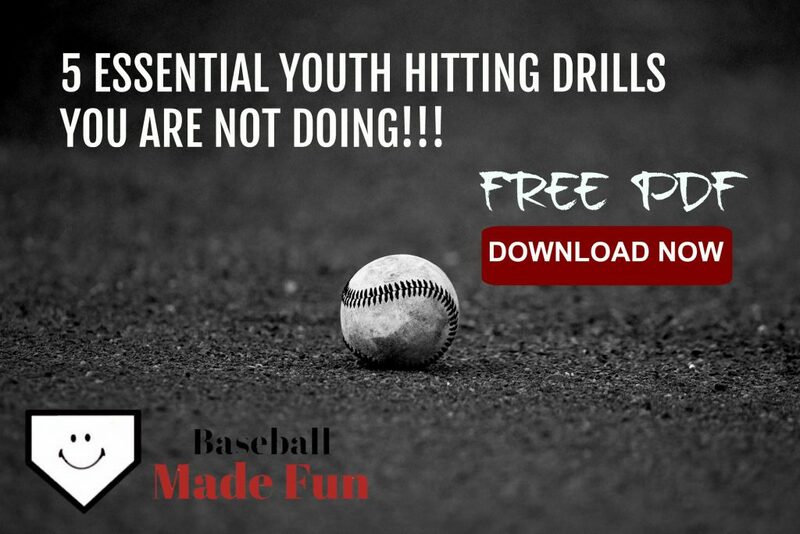 All drills, exercises, and products recommended by Baseball Made Fun are to be used and performed at your own risk. Always consult with a health care provider before you begin any new exercises or training routines.